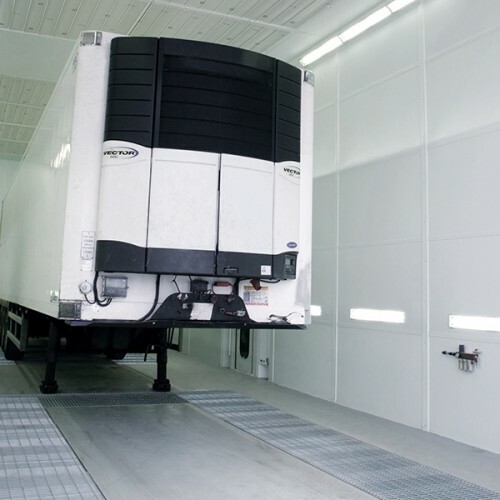 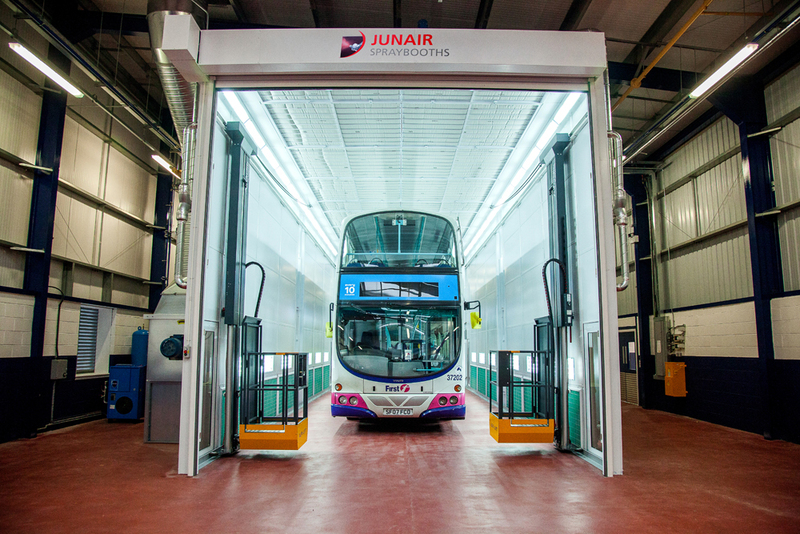 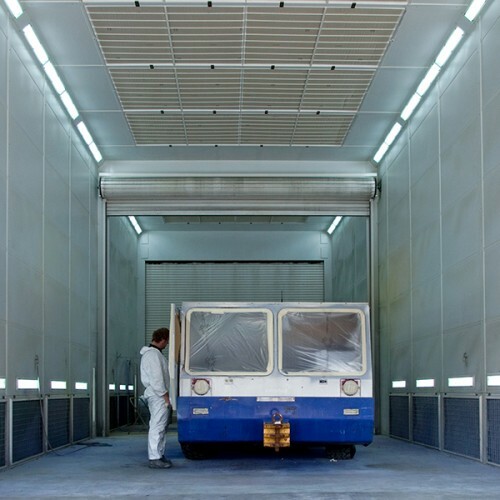 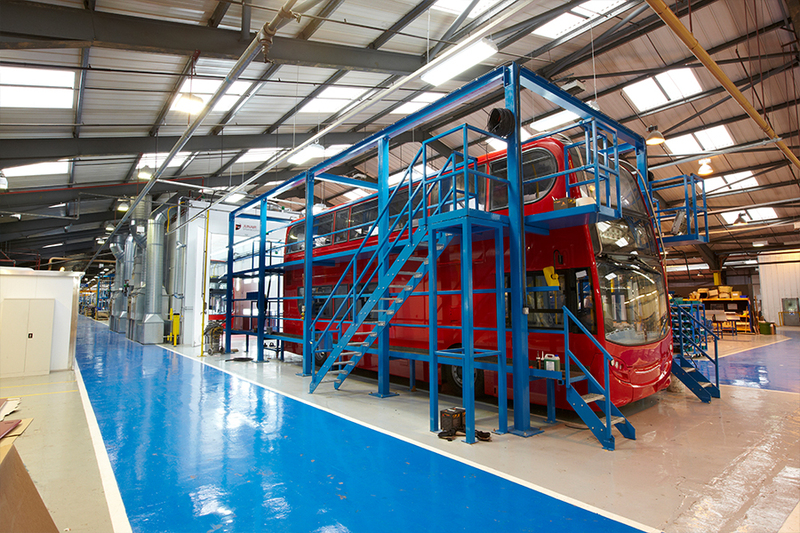 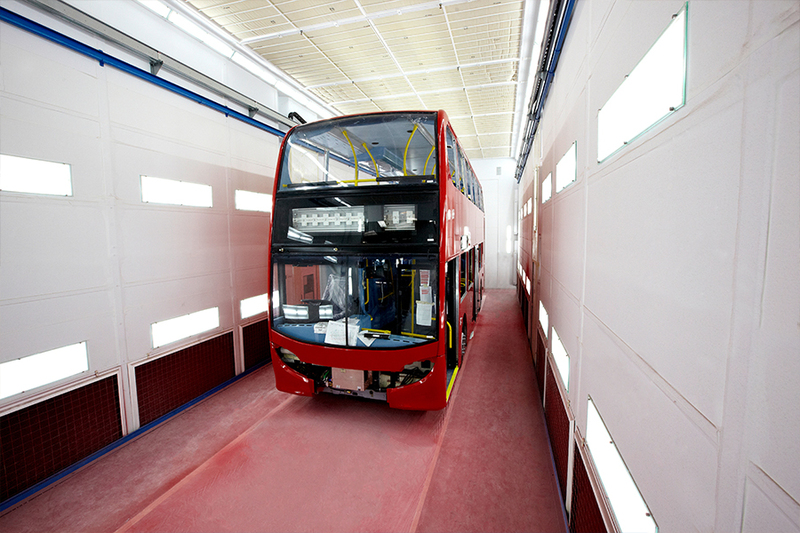 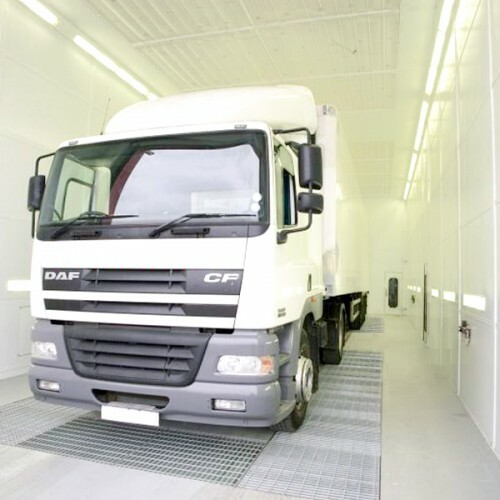 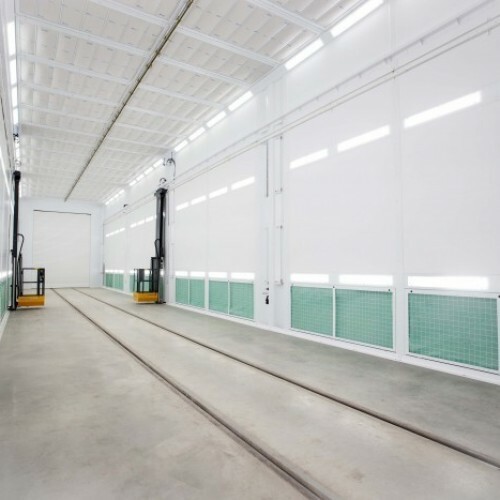 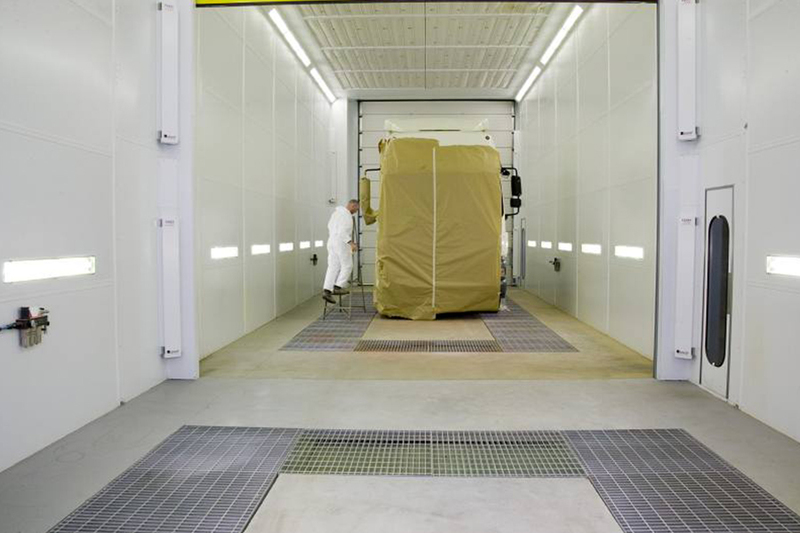 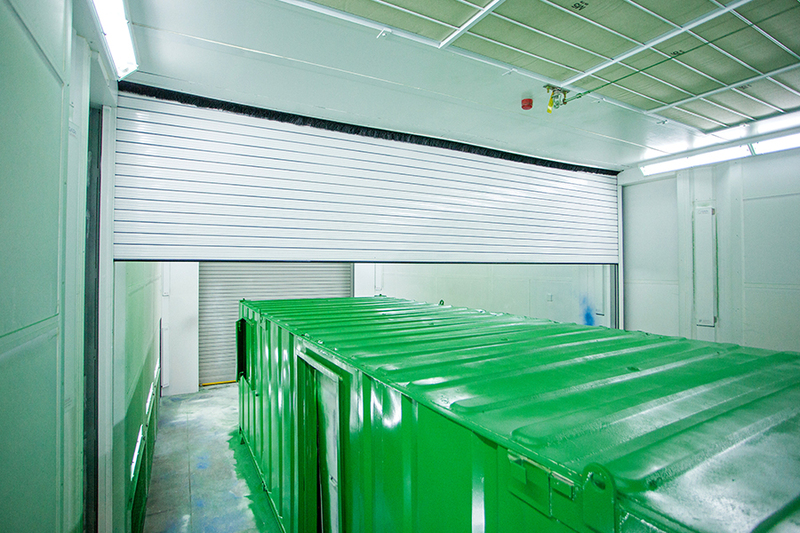 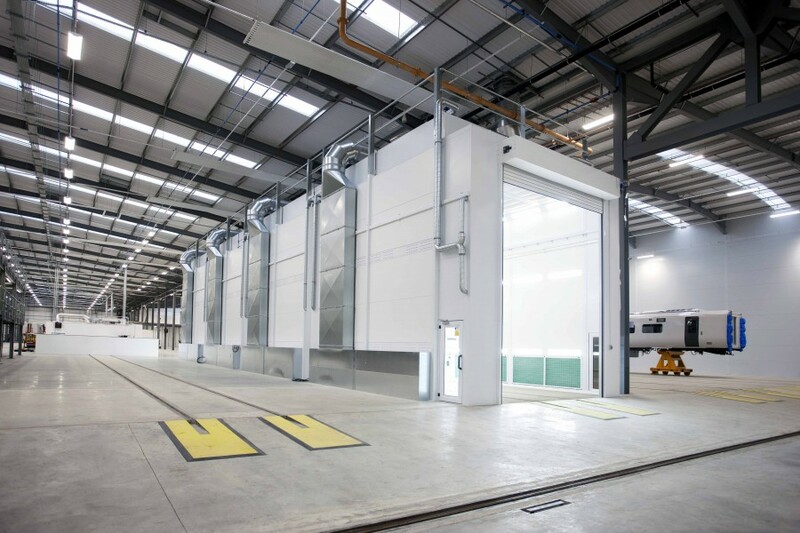 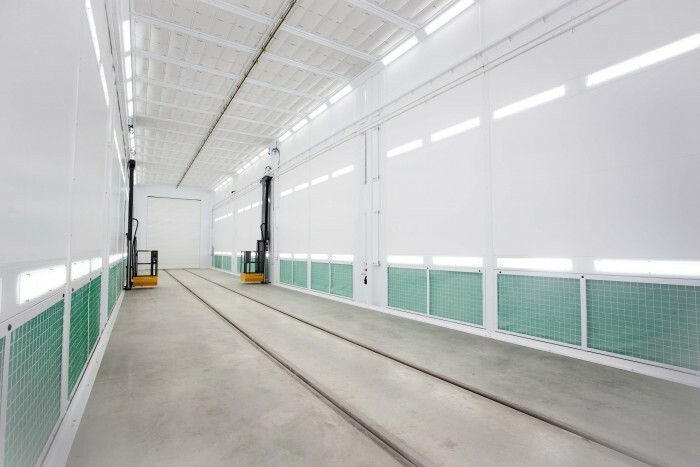 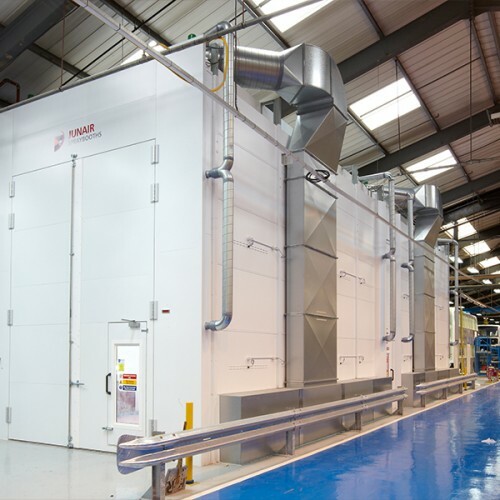 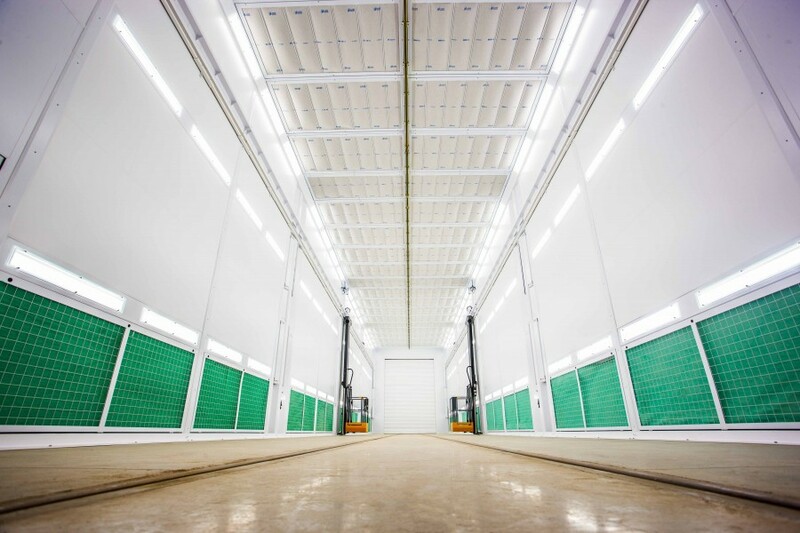 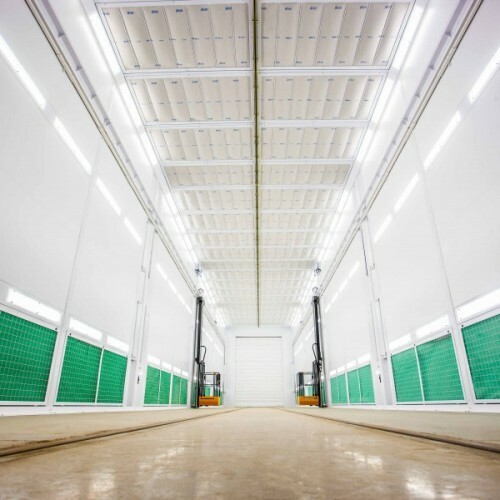 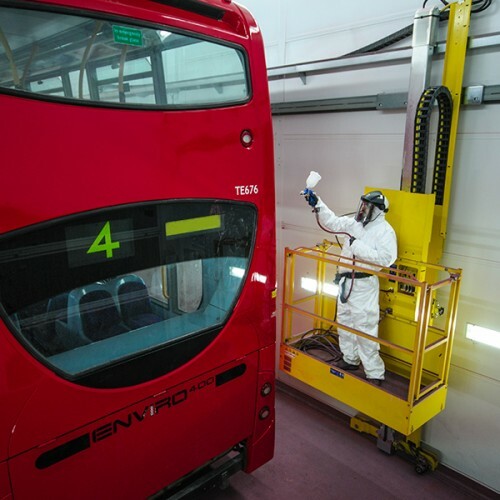 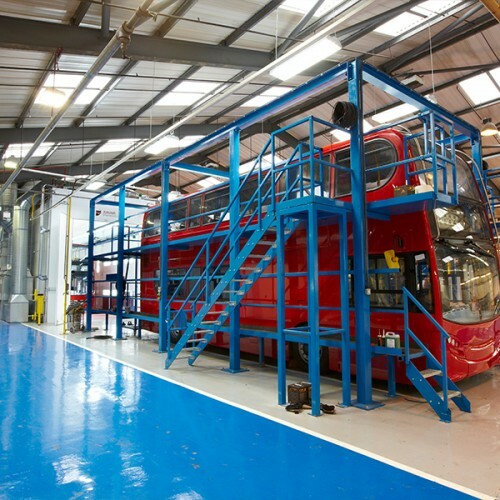 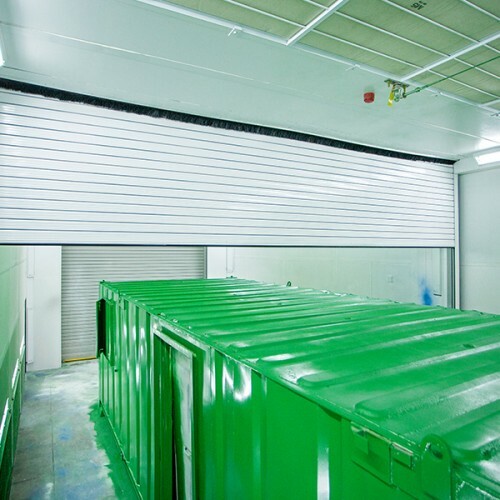 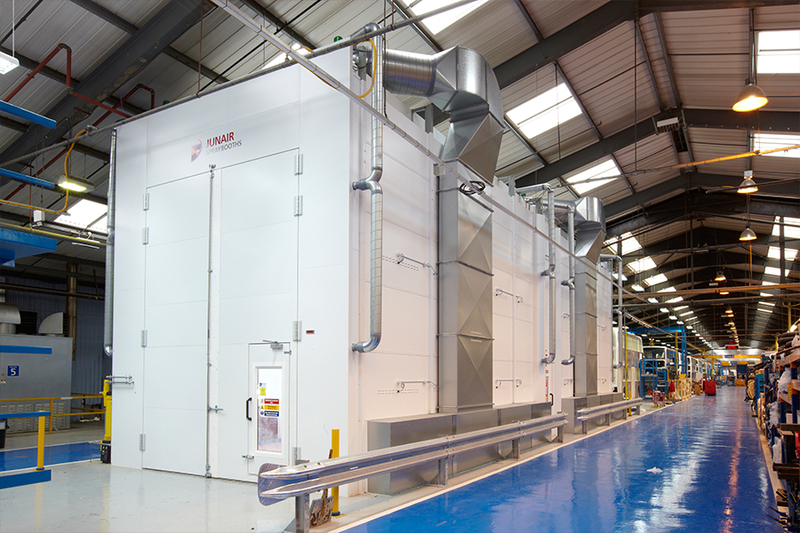 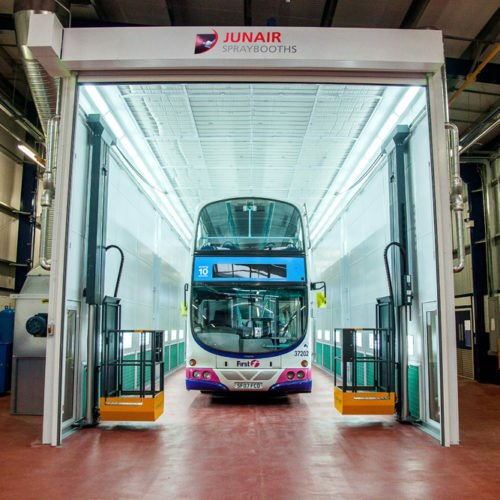 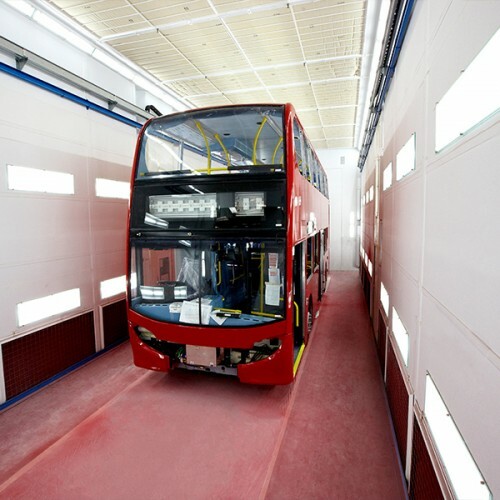 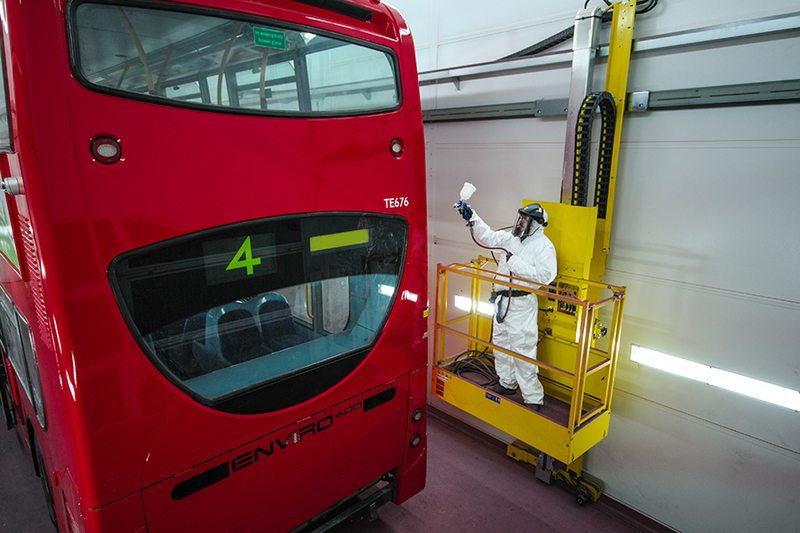 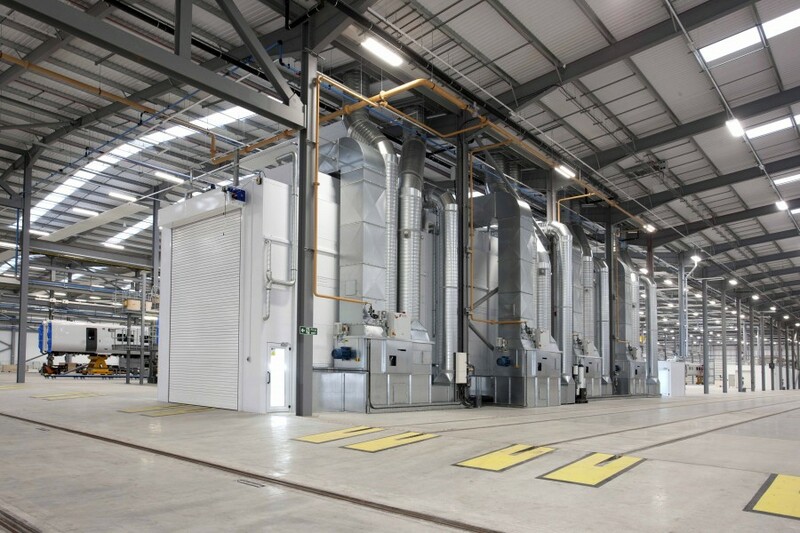 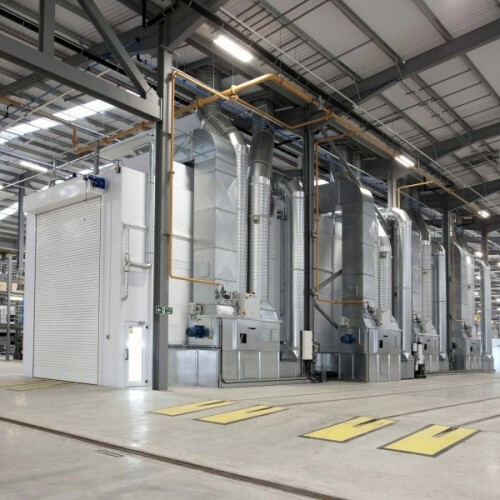 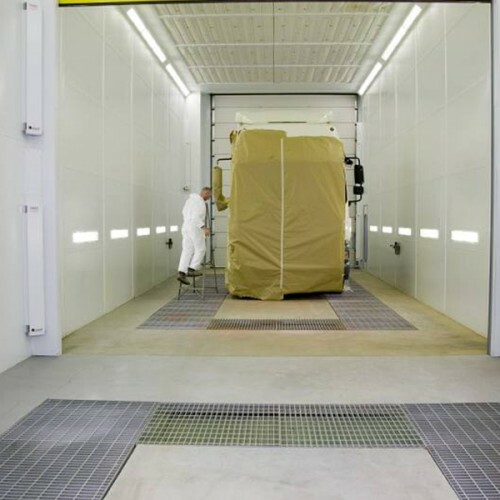 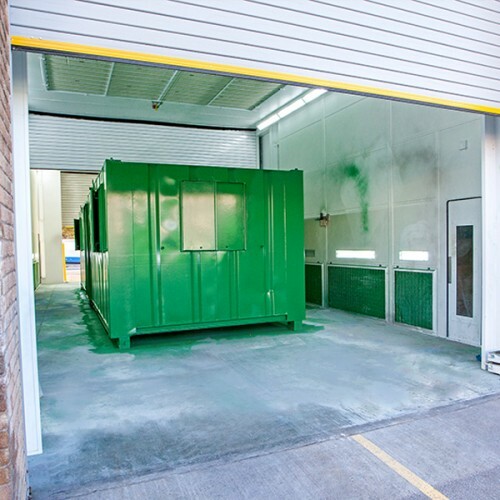 Junair’s commercial spraybooths come with a wide range of pioneering features to ensure a consistently brilliant finish, greatly reduced cycle times and huge savings in energy consumption and running costs. 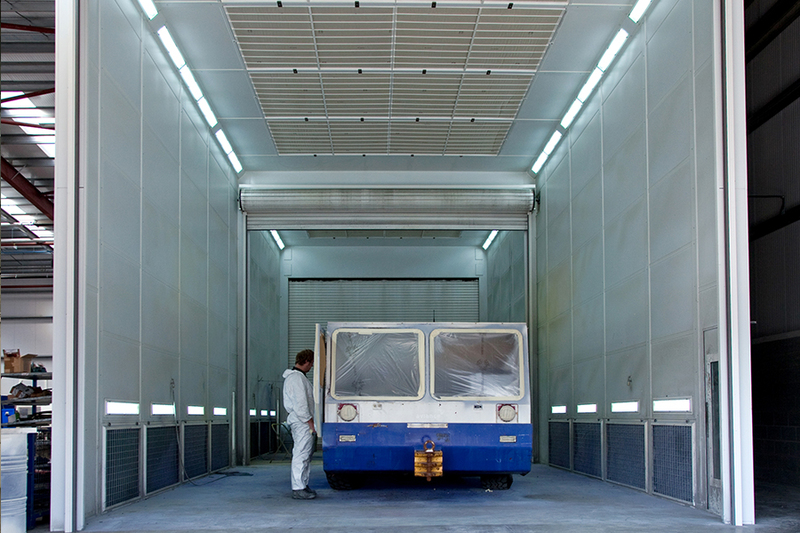 A bright, white polyester paint finish on the robust galvanised steel substrate provides excellent corrosion resistance and a lighter working environment for operatives. 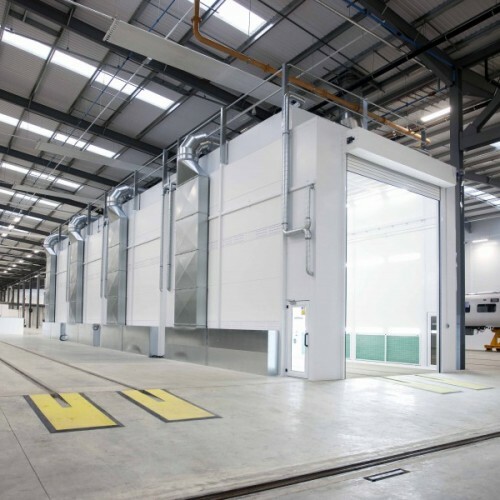 Large area ceiling input filters provide superb downdraught air movement, allowing over-spray to be dispersed faster and mist clearance times to be reduced. 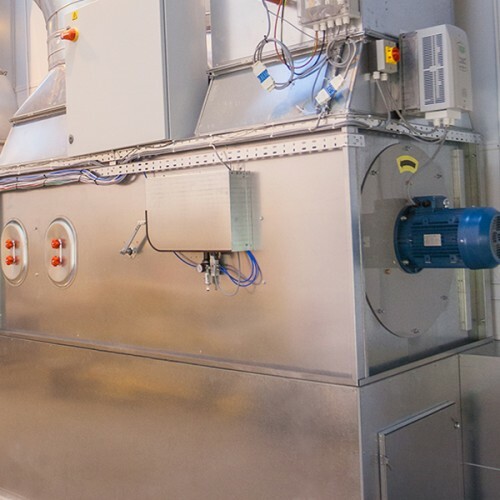 Highly efficient extraction is assured, either through the floor via a pit or extraction chests at the sides or rear of the cabin. 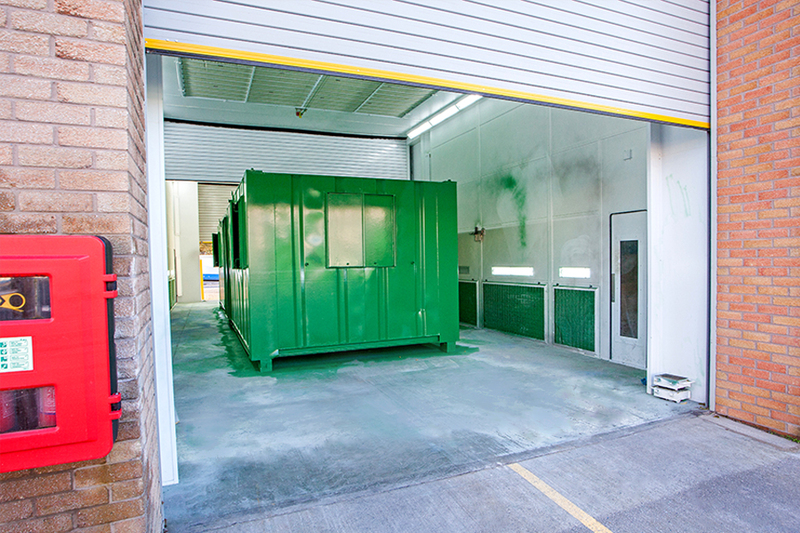 The air handling plant can be positioned on the floor next to the booth or roof-mounted to maximise your bodyshops working area. 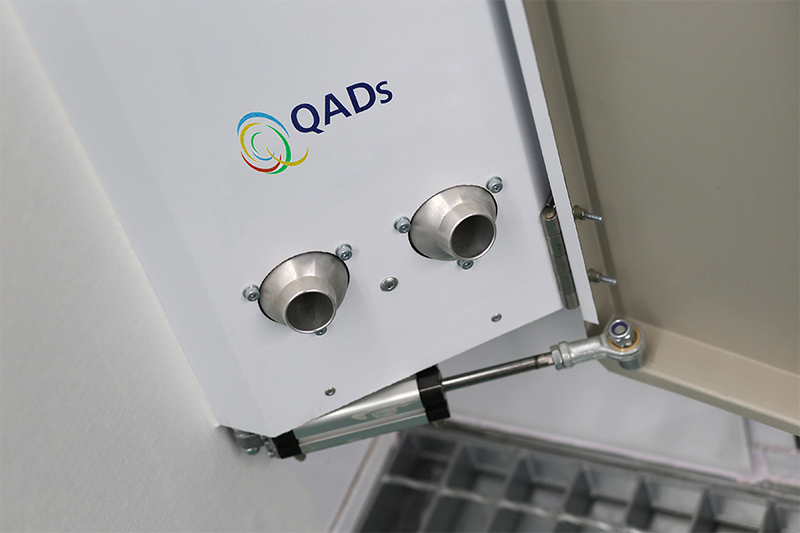 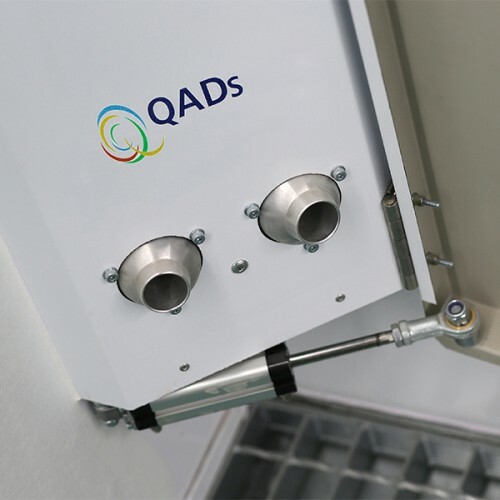 Burner options include energy efficient, direct gas firing – mains, LPG and indirect oil. 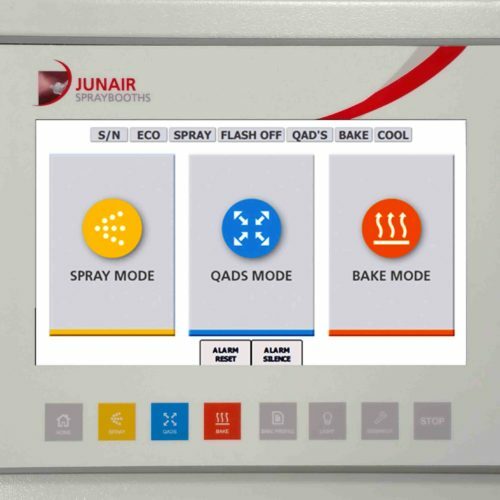 Junair’s purpose-designed lighting system, consistently achieves lighting levels of up to 1500 lux, even when measured low down in the booth. 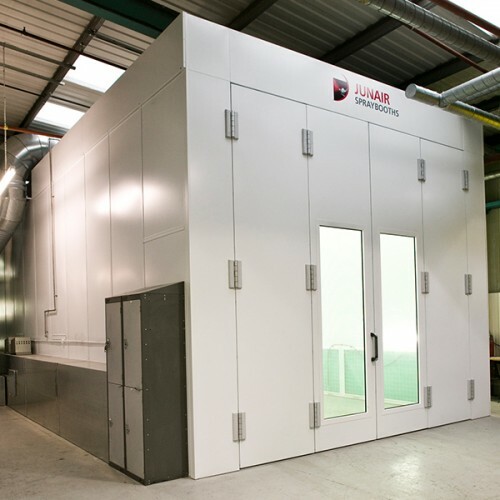 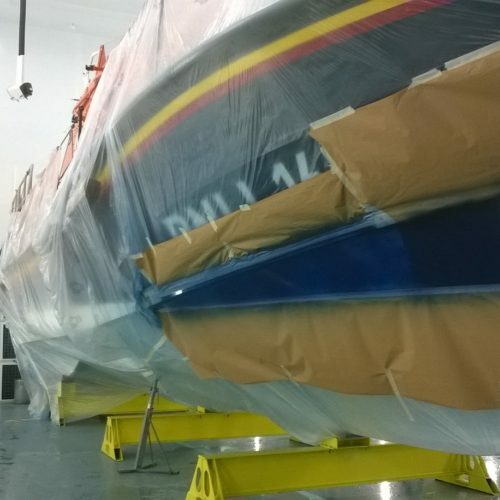 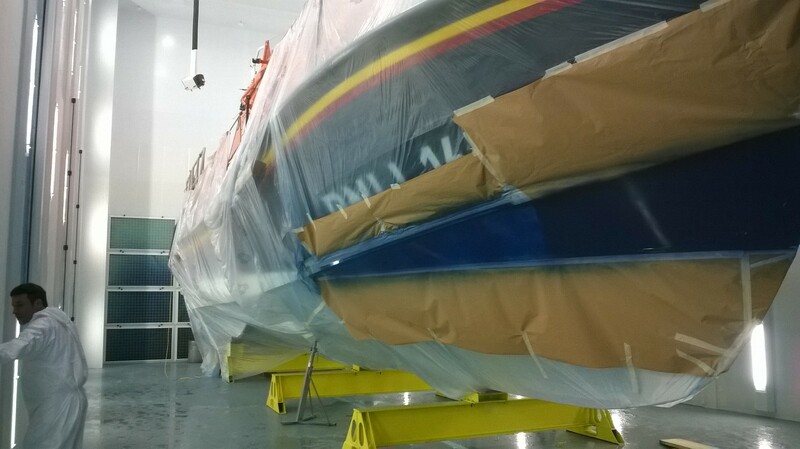 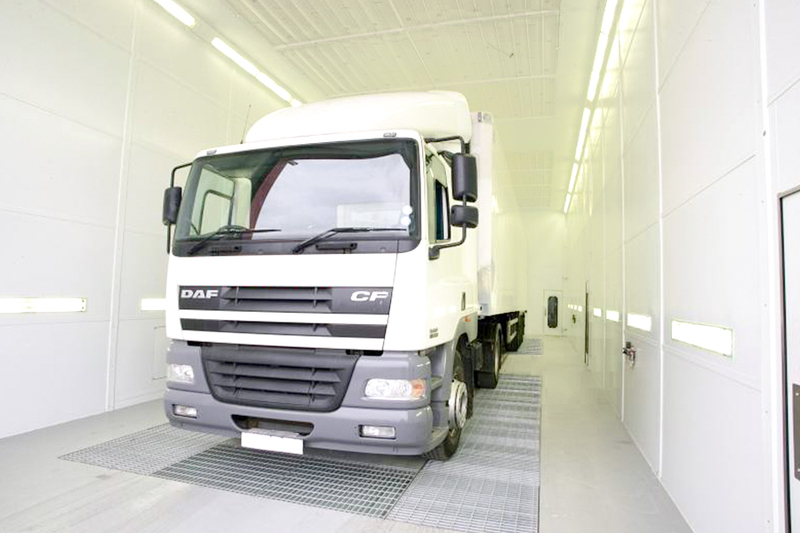 Junair can design and install a commercial spraybooth that is tailored to suit your operation, both in terms of size and performance. 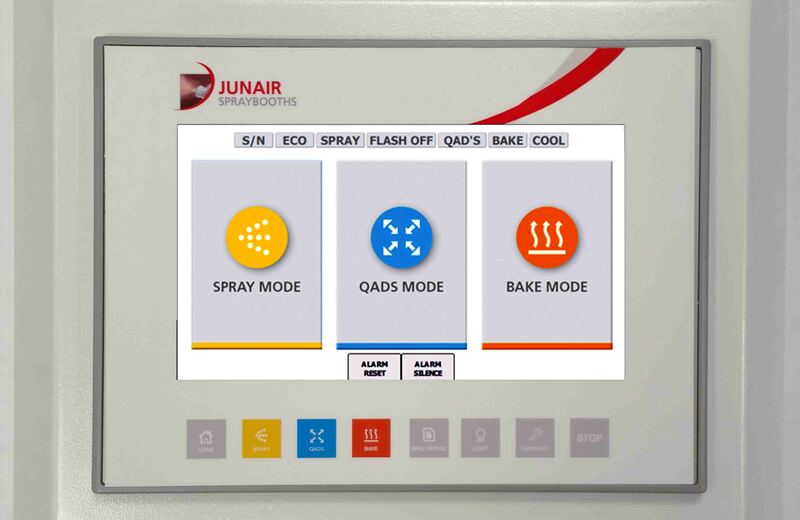 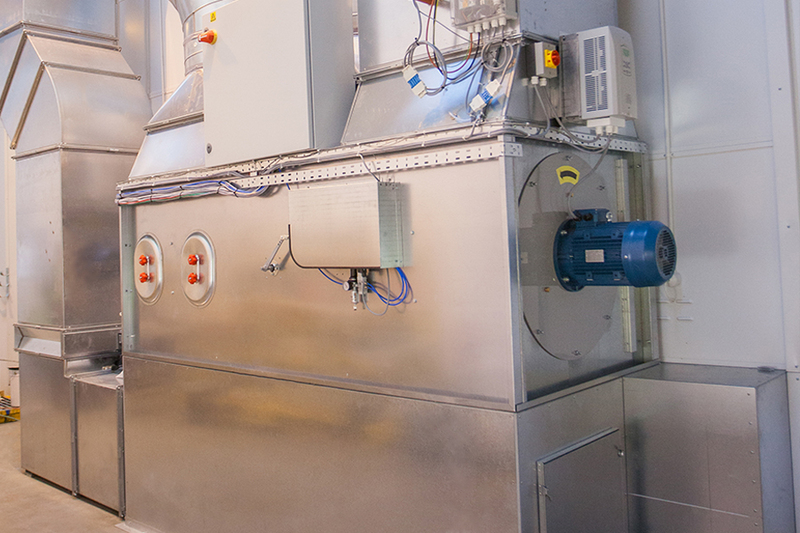 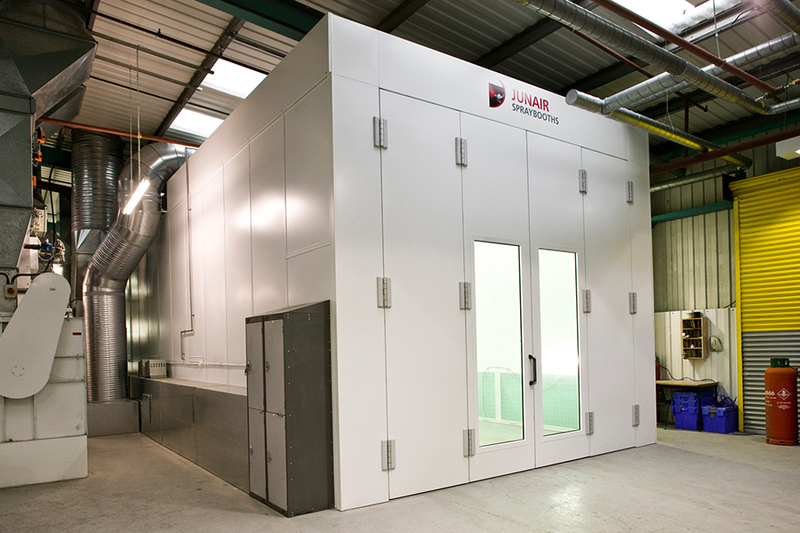 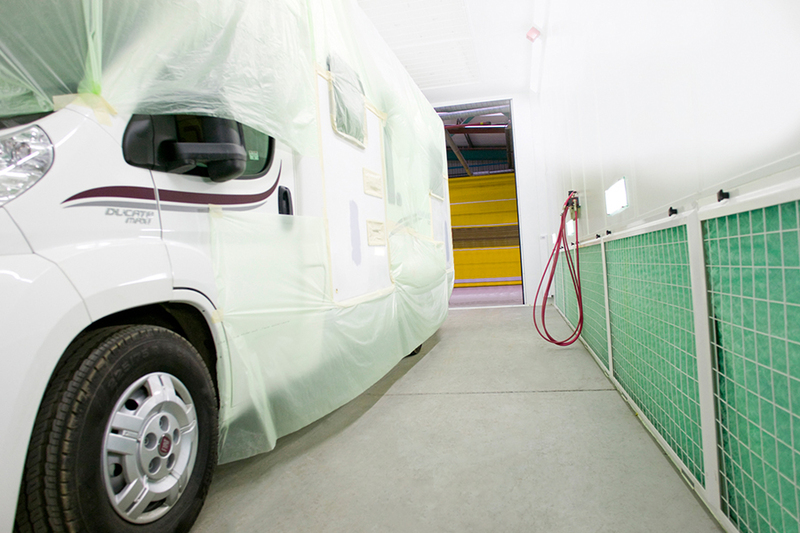 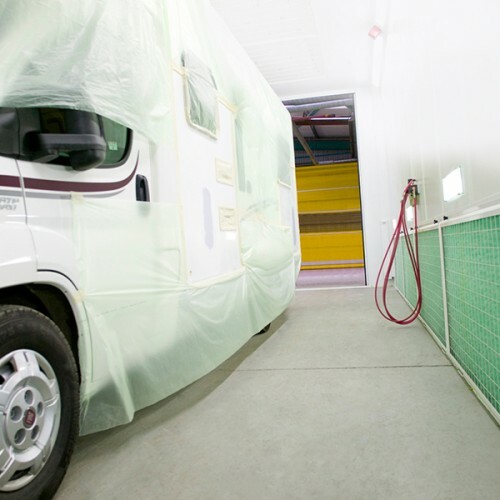 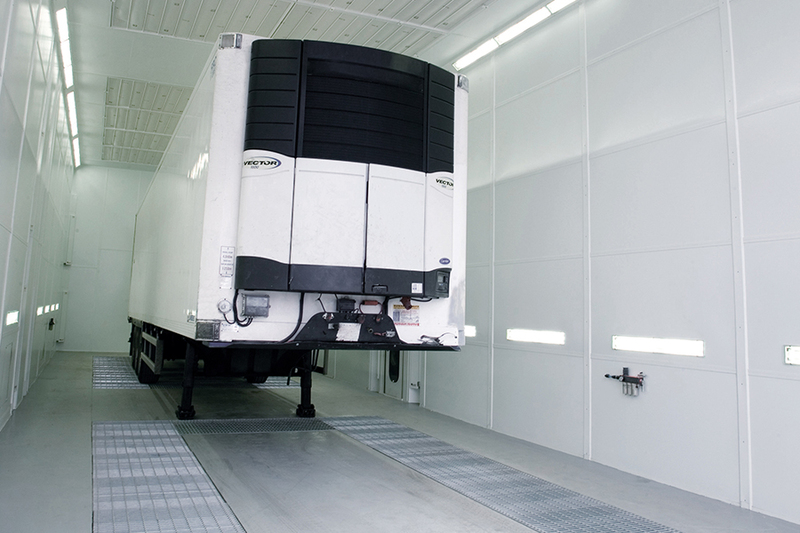 View the complete range of Junair’s Commercial Spray Booth Equipment.